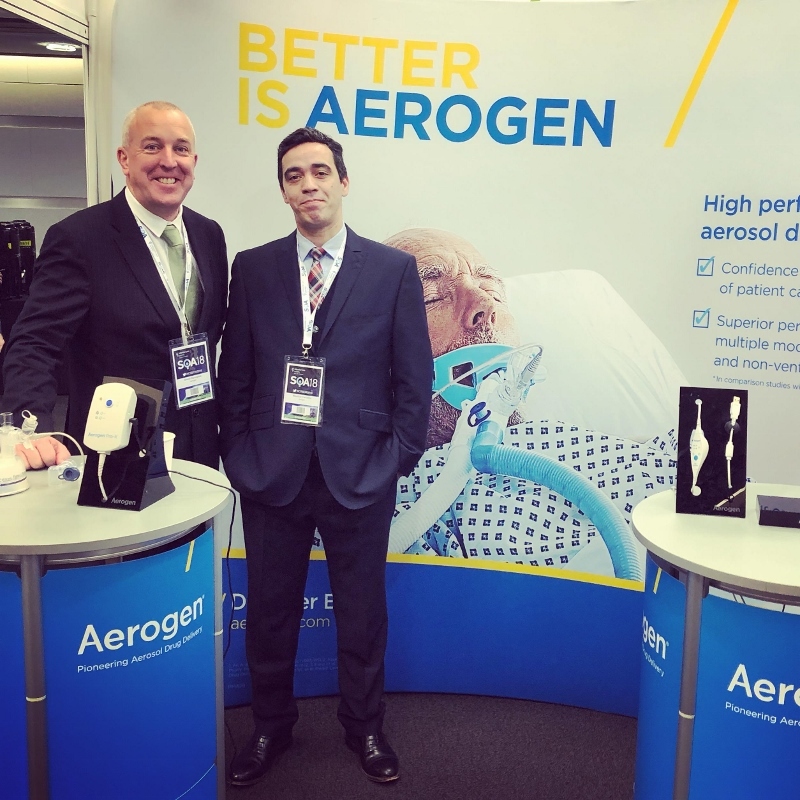 Aerogen will attend SOA London in the QEII Centre from the 10 – 12 December 2018. 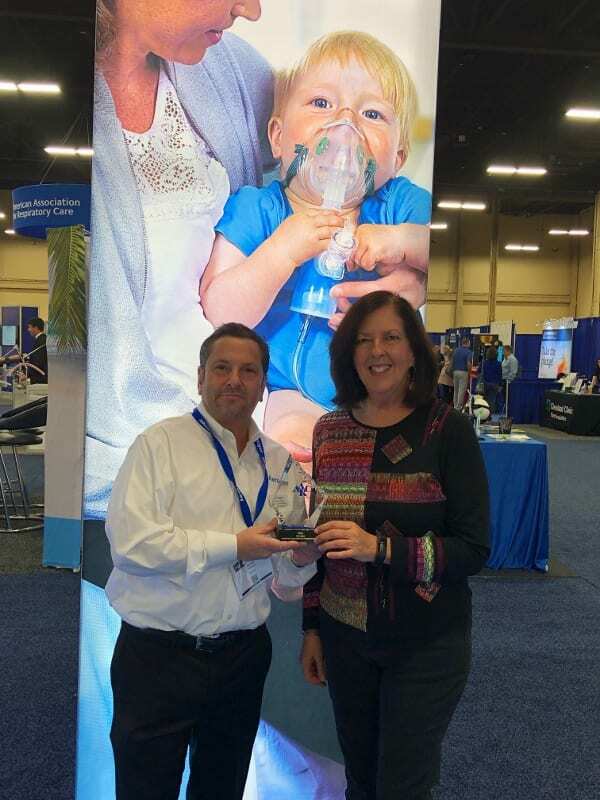 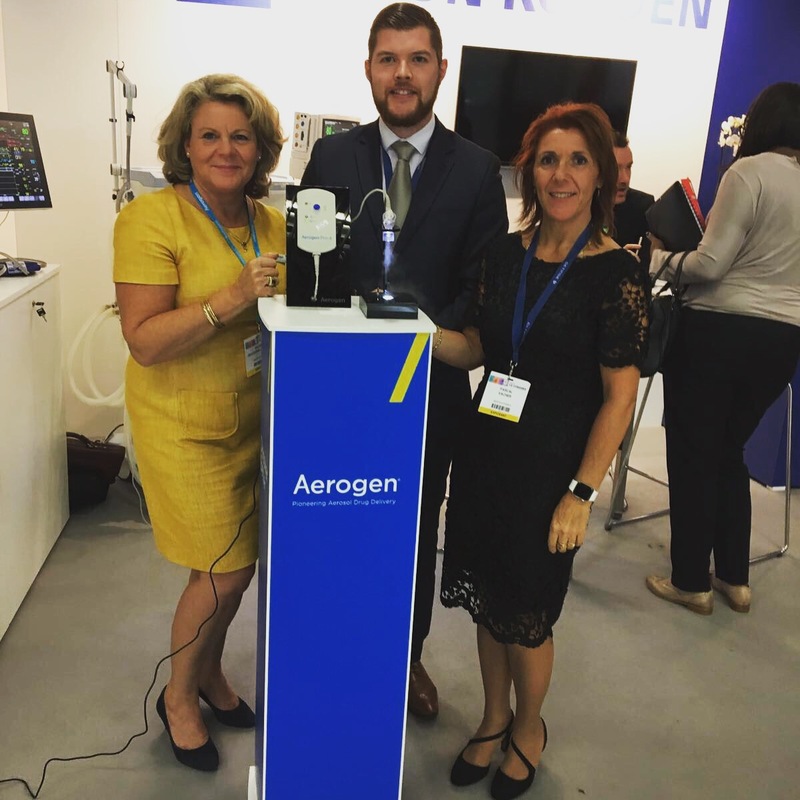 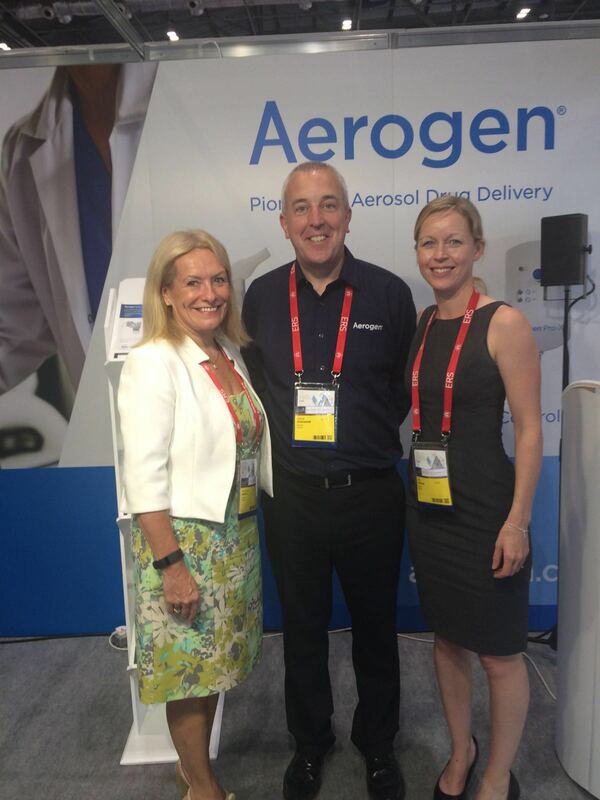 Make sure to come by our stand (A7) and discover how you can help your respiratory patients get better faster with Aerogen. 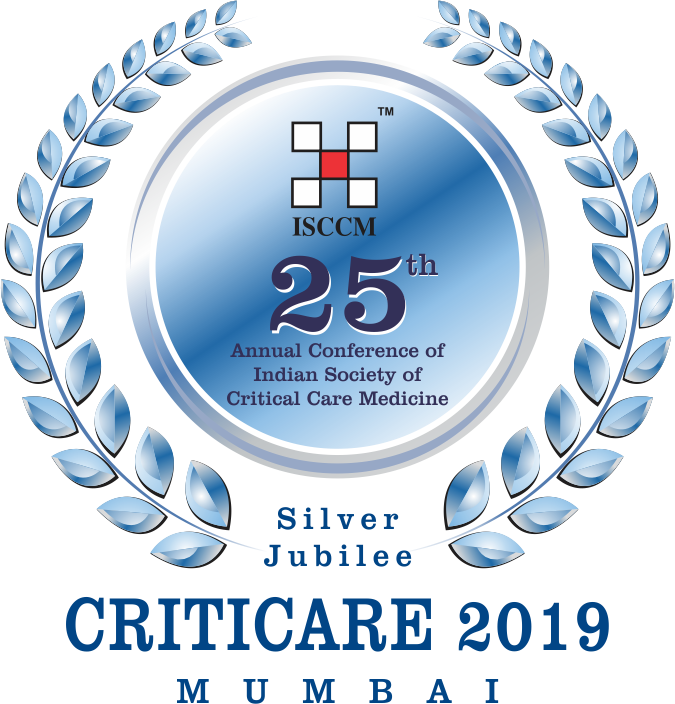 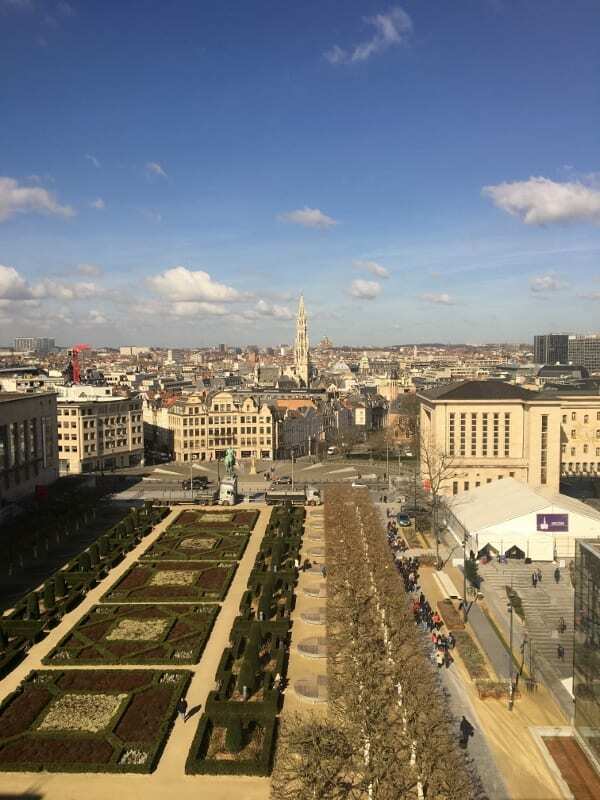 This is the UK’s annual critical care conference and the biggest national meeting in Europe.